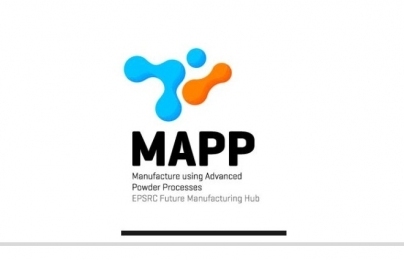 Phoenix Materials Testing Ltd will be sponsoring the 1st International conference organised by MAPP (Manufacture using Advanced Powder Processes). 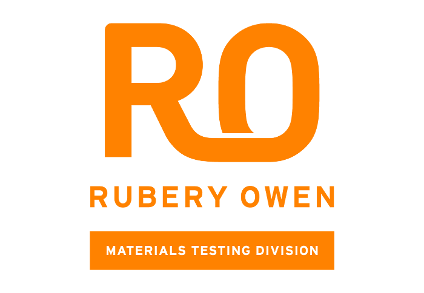 This is an exciting and challenging area of materials and manufacturing technology, and they are looking forward to a very interesting two days. 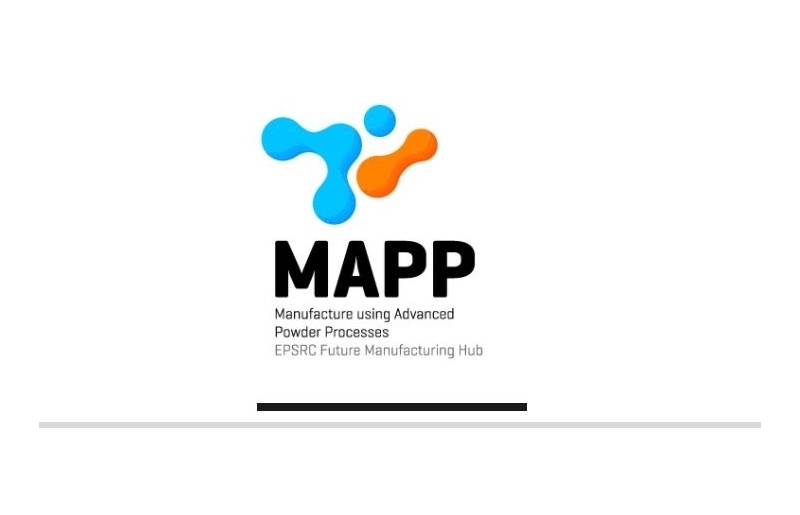 Phoenix will be a Gold Sponsor for the inaugural Manufacture using Advanced Powder Processes (MAPP) International Conference 2018. This event is being held on 30-31st January 2018 and will include world leading experts on particulate and powder science. The conference dinner and networking time allocated ensures that this event will open the doors to all who attend to help expand their contacts and knowledge base.